The first ever County Audit Committee has been inaugurated into office on 31st August 2018 by Nyeri Governor H.E. Mutahi Kahiga. 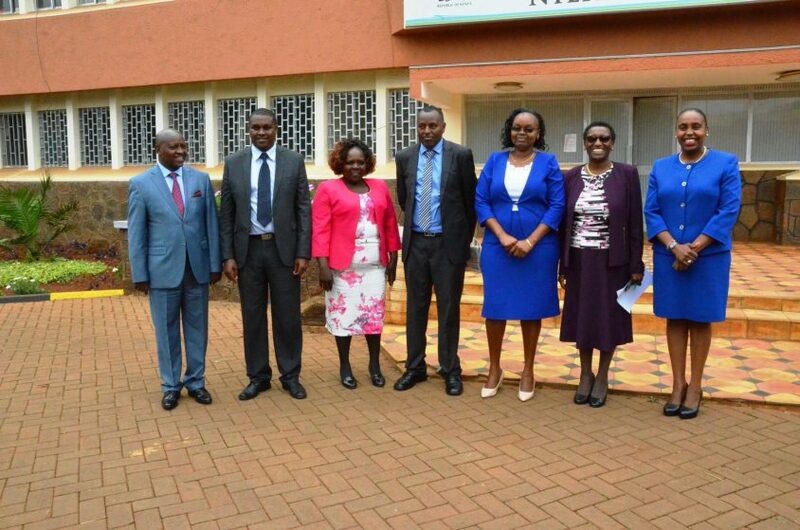 The committee members are Michael Chege, Pauline Wanjiru, John Ngure Mwangi and Nyeri Education CEC Margaret Macharia and will be led by Chairperson Sophie Moturi. The team is expected to audit financial operations in the county since the last financial year. The governor who was accompanied by Nyeri Deputy Governor H.E. 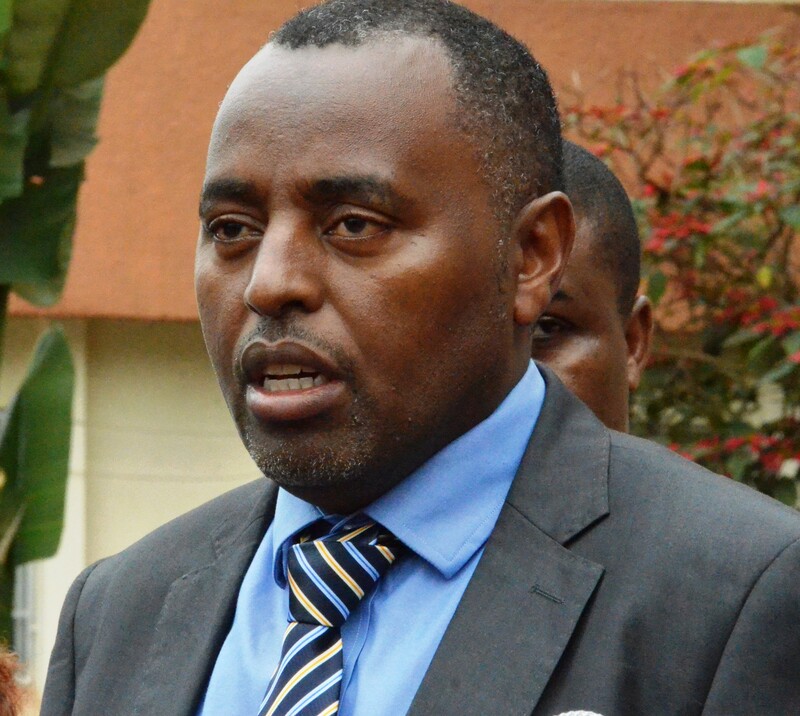 Caroline Karugu said the County Government of Nyeri has given the committee the full mandate to audit all offices including his office since the 2017/2018 financial year.He said this will ensure there is transparency and accountability in financial operations of the county and also help to fight corruption. 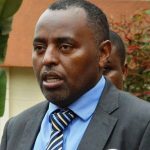 This will also lead to increase in revenue which will later be ploughed back to the developments of the county.The governor promised his full support to the team adding that resources they will need in their operations will be availed. While acknowledging the Governor and the Deputy Governor for the appointment and for setting up the committee, she noted that such a committee was supposed to have been set up five years ago. The deputy Governor while welcoming the committee said this is a big step forward in ensuring the management and utilization of the financial operations. The committee will be in the office for three years. Evaluating whether processes are in place to address key roles and responsibilities in relation to risk management. Evaluating the adequacy of the control environment to provide reasonable assurance that the systems of internal control are of a high standard and functioning as intended. Performing an independent review of the financial statements to ensure the integrity and transparency of the financial reporting process. Monitoring the effectiveness of an entity’s performance information and compliance with the performance management framework and performance reporting requirements. Evaluating the quality of the internal audit function, particularly in the areas of planning, monitoring and reporting requirements. Evaluating the quality of the internal audit function, particularly in the areas of planning, monitoring and reporting. Engaging with external audit and assessing the adequacy of management response to issues identified by audit. Reviewing the effectiveness of how the entity monitors compliance with relevant legislative and regulatory requirements and promotes a culture committed to a lawful and ethical behavior. Sophie holds a Master’s Degree in Banking and Finance (Microfinance) and a Bachelor of Commerce (Accounting Option) Degree. 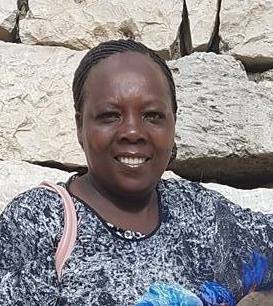 She is a certified Public Accountant and a member of the Institute of Certified Public Accountants of Kenya (ICPAK) and the Association of Women Accountants of Kenya (AWAK) which she chaired in the past. 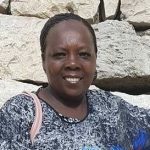 She is also a Board Member in the Public Sector Accounting Standards Board (IPSASB) of Kenya at the National Treasury and a Trustee of the Kenya Professionals Development Fund at the Association of Professional Societies in East Africa (APSEA). Sophie is a holder of the award of the Moran of the Order of the Burning Spear (MBS). 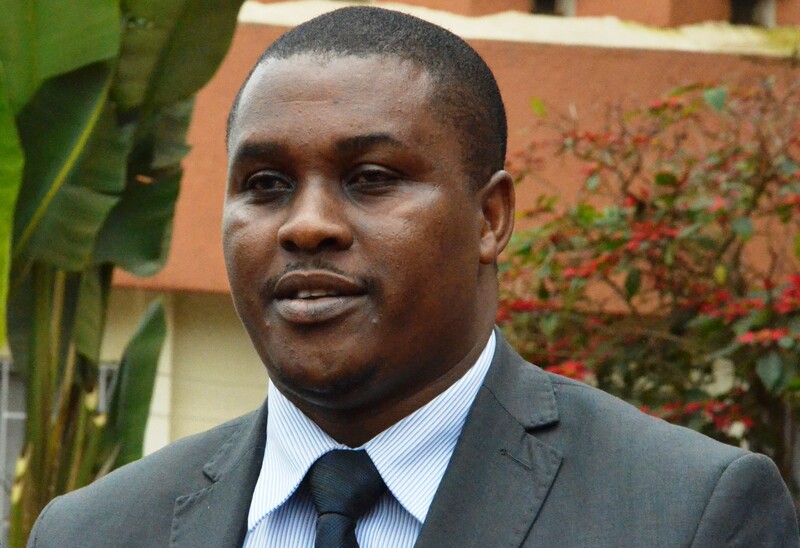 Michael Chege is currently serving as a Senior Accountant at Law Society of Kenya. He holds a Bachelor’s degree in Business Management- (Finance & Banking Option) (MMUST), Master’s Degree in Business Management (Finance Option) (DeKUT). He is a holder of CPA (K) and a member of ICPAK professional body and also a trained Forensic Investigations professional. 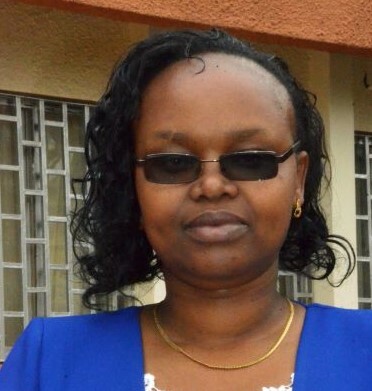 Pauline Wanjiru is currently working as an internal auditor at the National Treasury (Internal Audit Department). She holds a Bachelor of Commerce Degree 1 st Class Honours (Accounting Option) from DeKUT, holds a CPA (K) and is a member of The Institute of Internal Auditors (IIA). 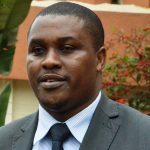 CPA John Ngure Mwangi holds a Master’s Degree in Business Administration (Strategic Management), Bachelor of Commerce (Accounting) and a Certificate in Information Technology (IT) from JKUAT. He is a Certified Public Accountant of Kenya and holds membership in the Institute of Certified Public Accountant of Kenya and Institute of Internal Auditors of Kenya. 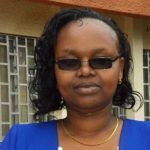 Margaret Macharia who is the Nyeri CECM in -charge of Education, Sports, Science and Technology also holds Bachelor of Education from KEMU, Master’s Degree in Education (Leadership and Management) from KEMU and Diploma in Management from Kenya Management Institute.